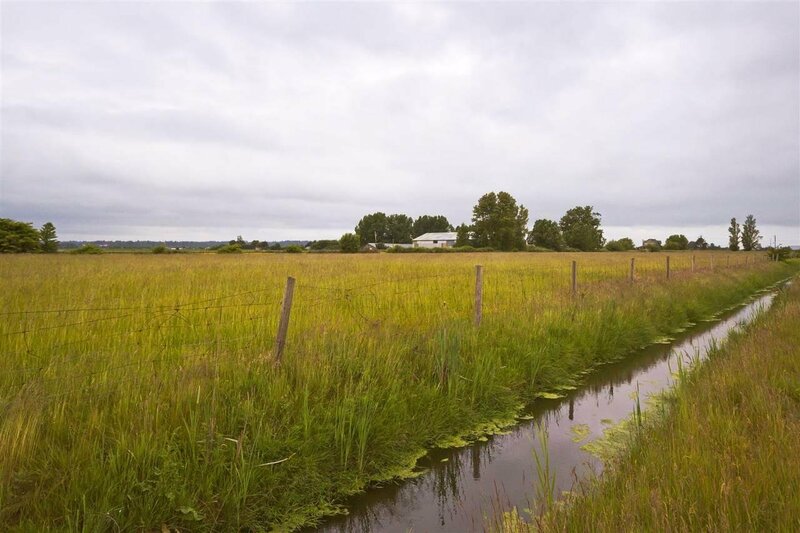 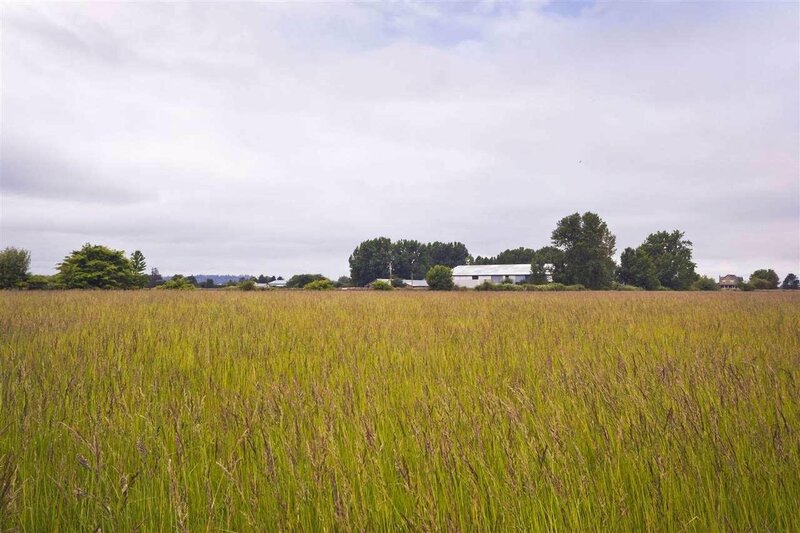 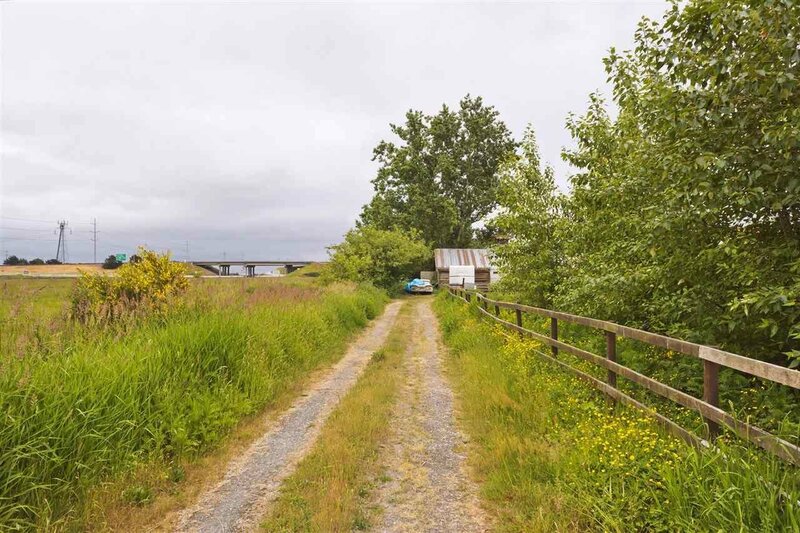 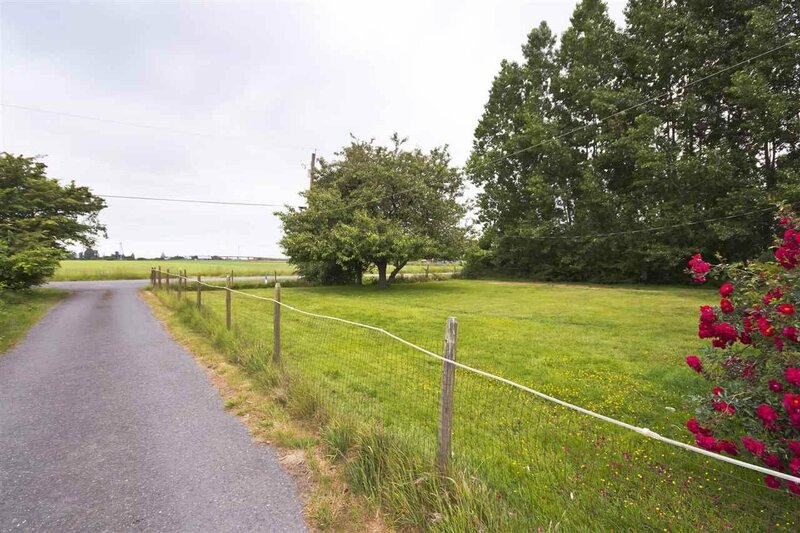 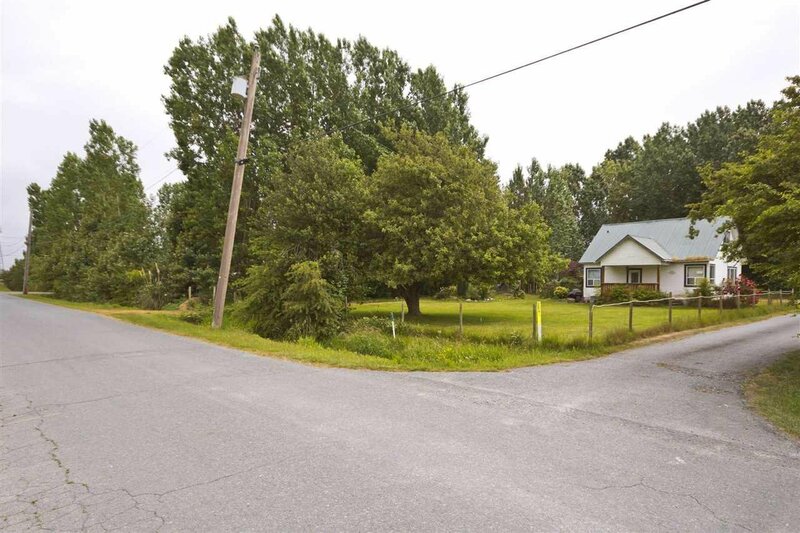 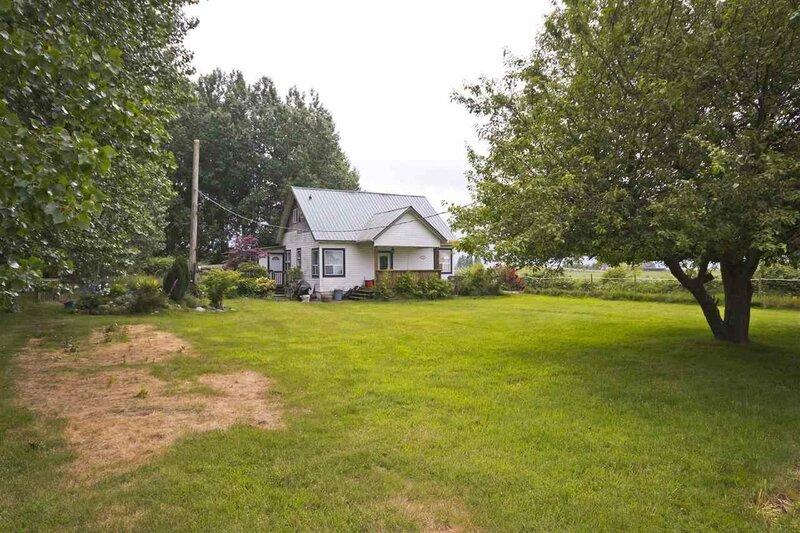 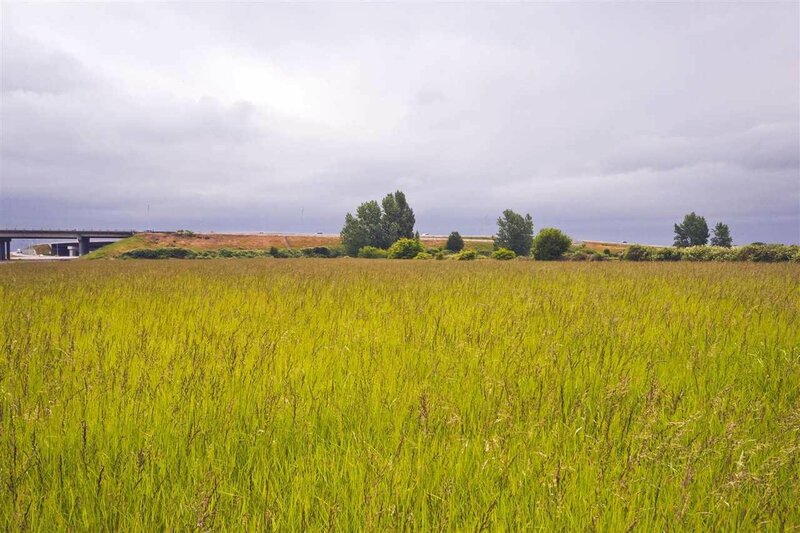 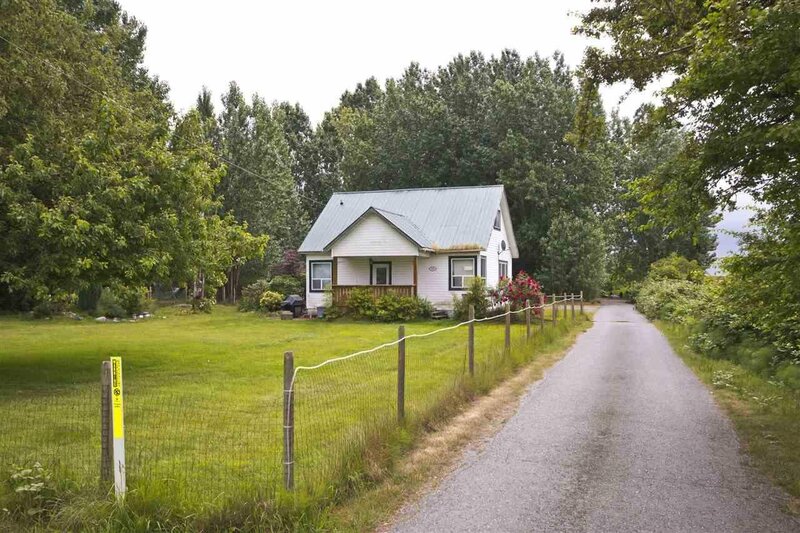 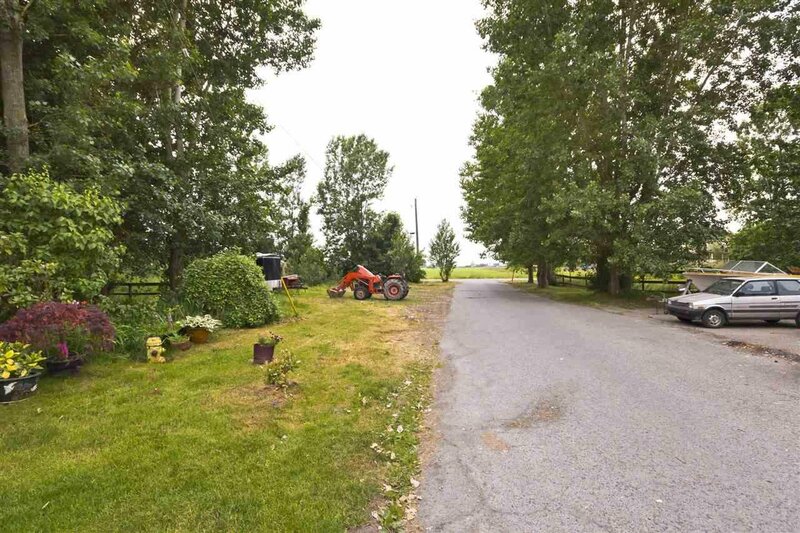 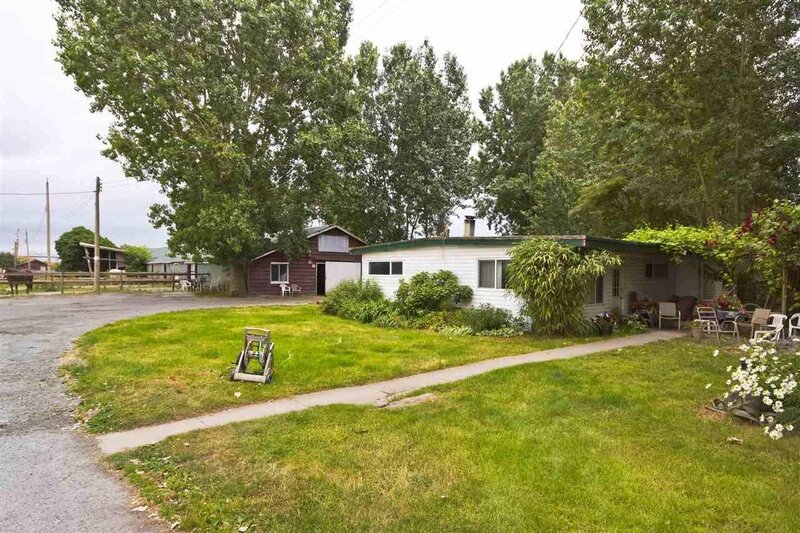 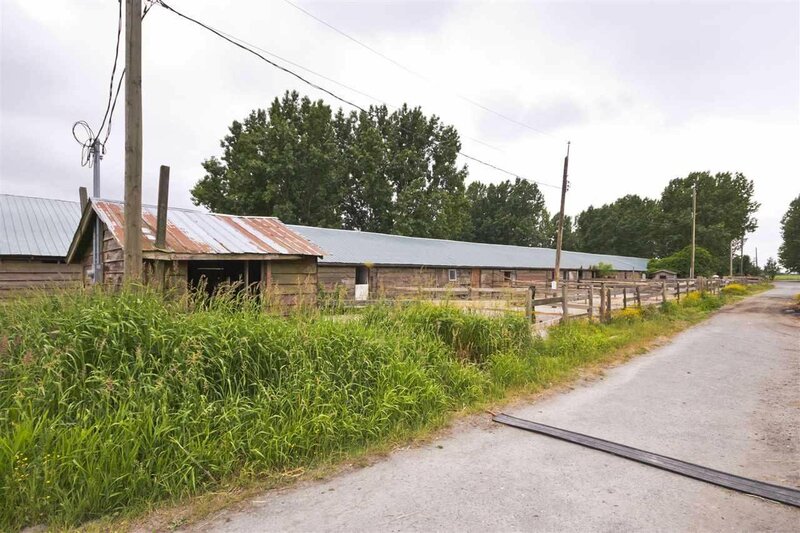 23 ACRE parcel in PRIME DELTA location! 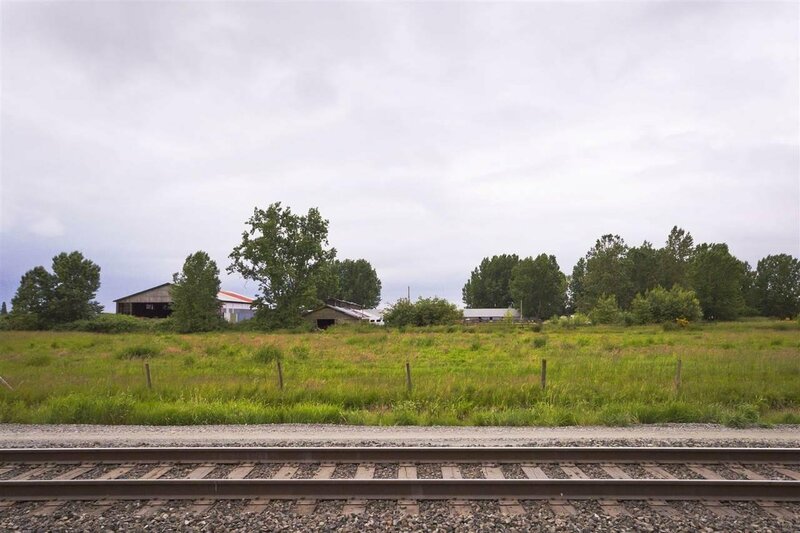 Adjacent to BC Railway, DeltaPort Highway and near new industrial park developments at TFN. 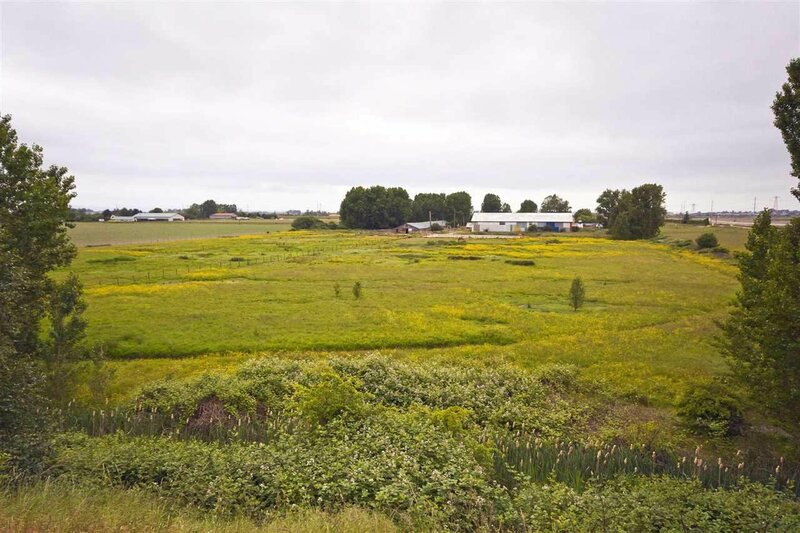 Subject property is also next to Highway 17 & 17a interchange. 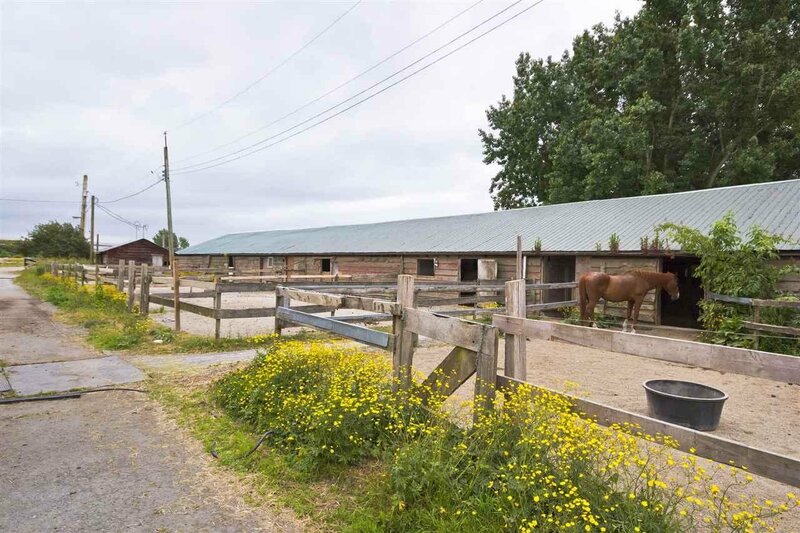 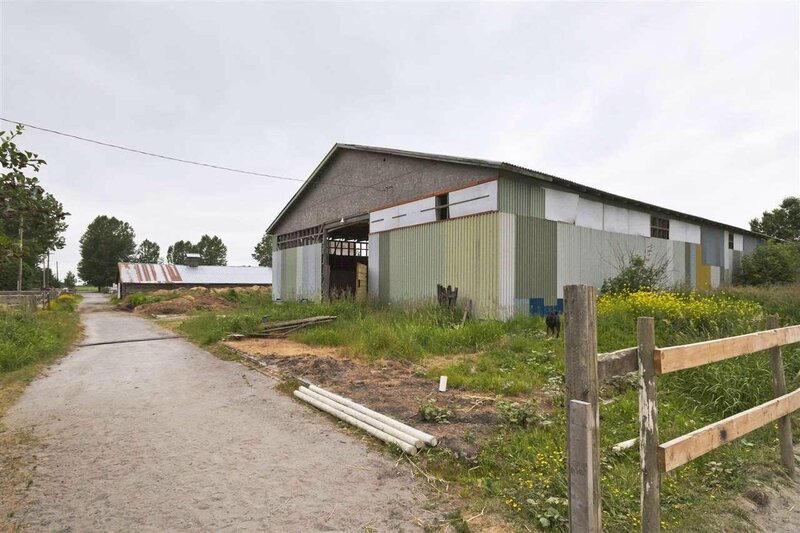 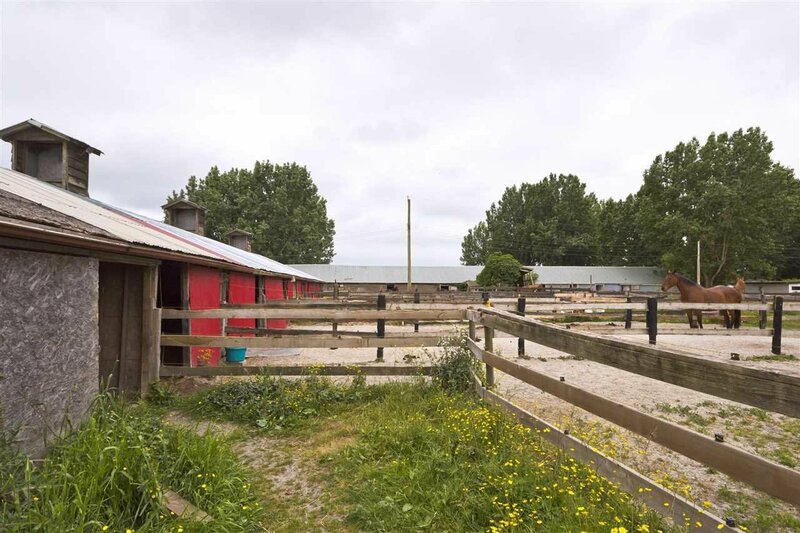 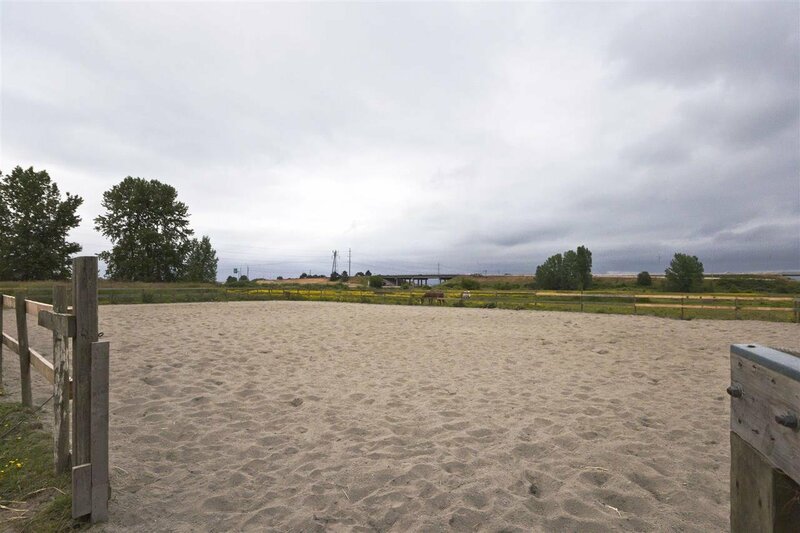 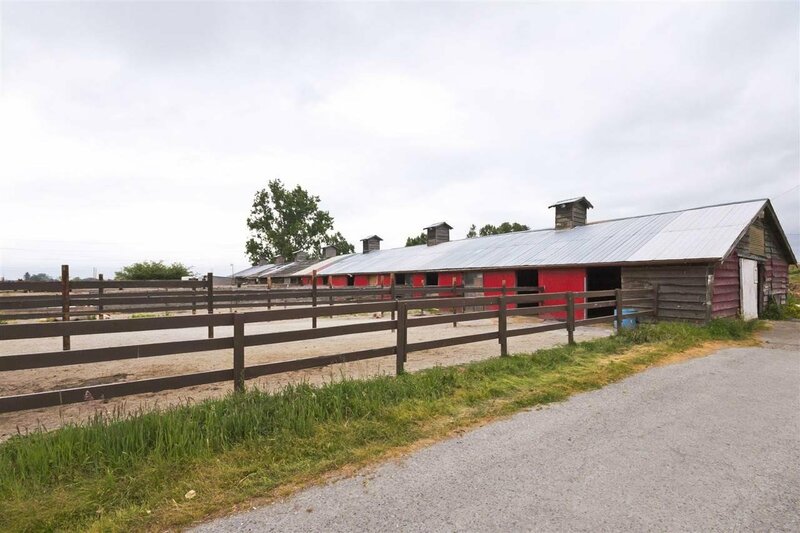 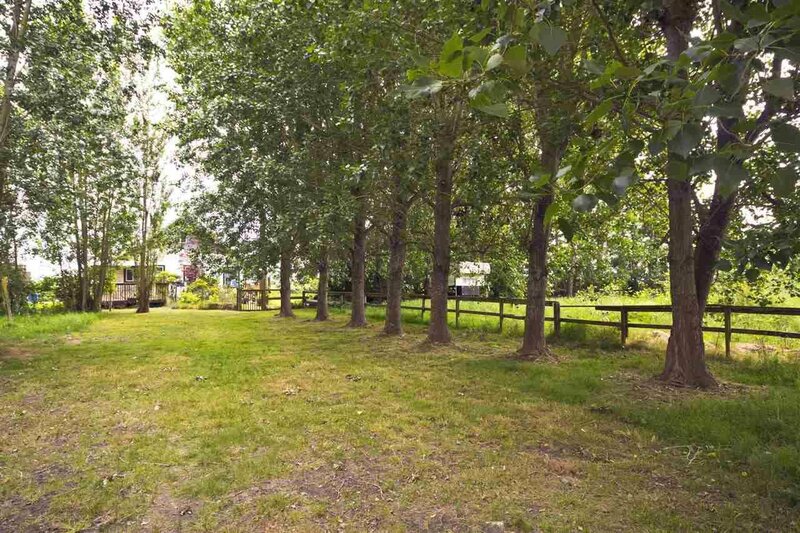 Property currently used as an equestrian centre with indoor riding ring, outdoor arena, round pen, and 3 liveable homes. 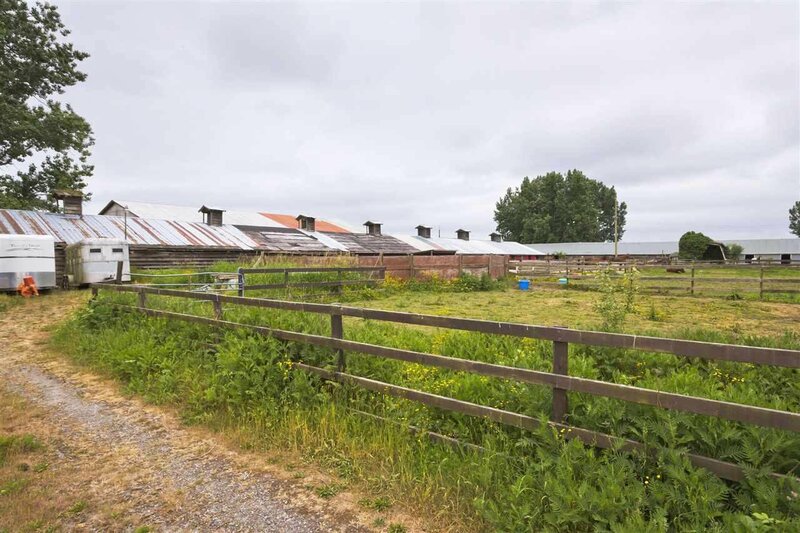 Excellent income available on this property currently with potential for future use changes.